Who can benefit from using Ark? 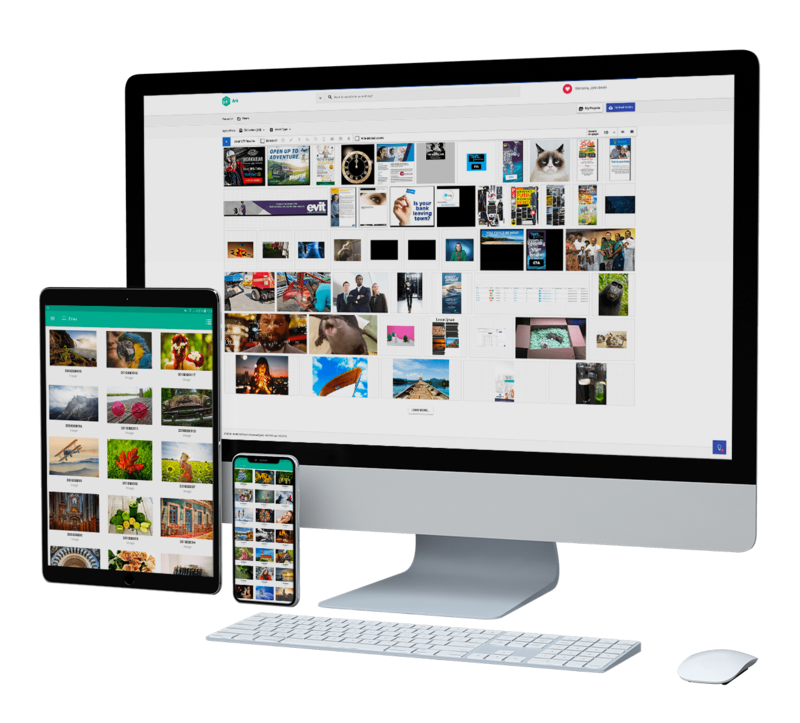 Ark is capable of storing, cataloging and searching all of your digital assets, applying metadata to your assets and using that data for future reference when creating ads, campaigns, news stories and more. It is for all types of environments, covering all your digital or print publishing, brand management, design or corporate marketing needs. active directory, okta, google, facebook, etc. Ark has many integrations that will provide you the ability to create monitoring dashboards to report the analytics of your own, your customer’s, and your competitor’s data from one location in real-time! 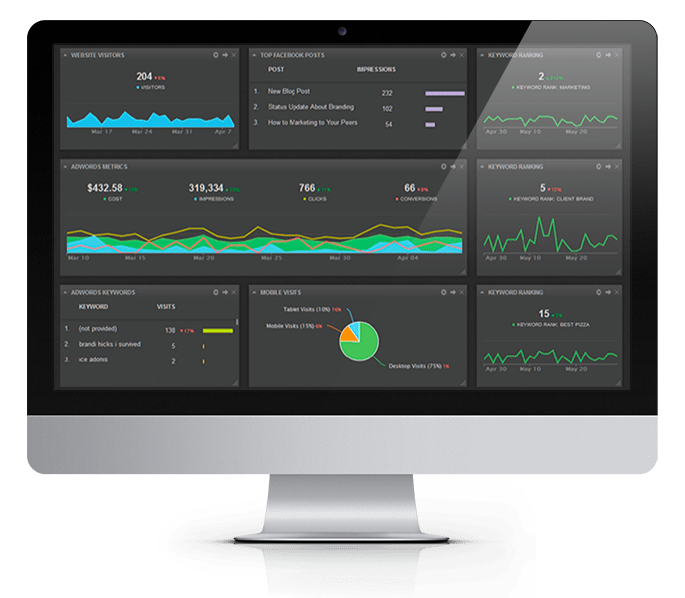 As an agency, create a Dashboard accessible to your customer for them to monitor the effects your agency is having on their business. As a company, create Dashboards for different divisions, departments, locations, groups, or however you wish to segment things. Advanced functions such as: data mashups to compare data, performing custom scheduled social media publishing, create alerts, and more. 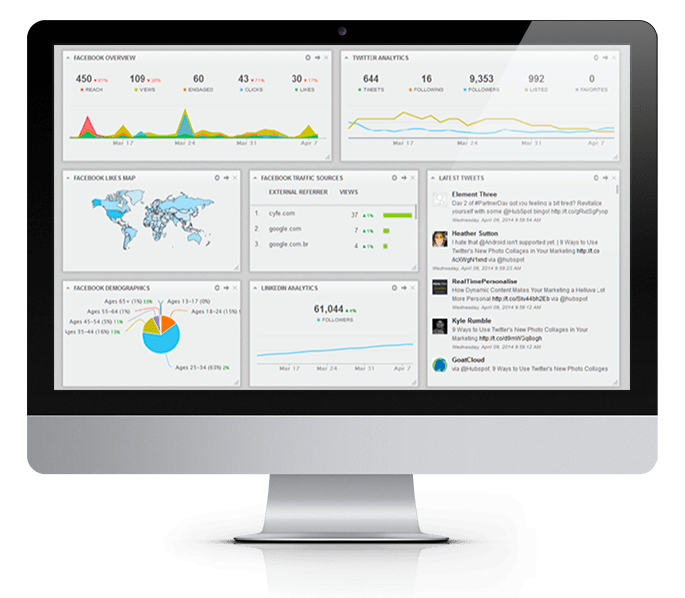 Social Media Dashboard: Facebook Overview, Twitter Analytics, Facebook Like’s Map, Facebook Traffic Bounces, LinkedIn Analytics, Latest Tweets, and more. 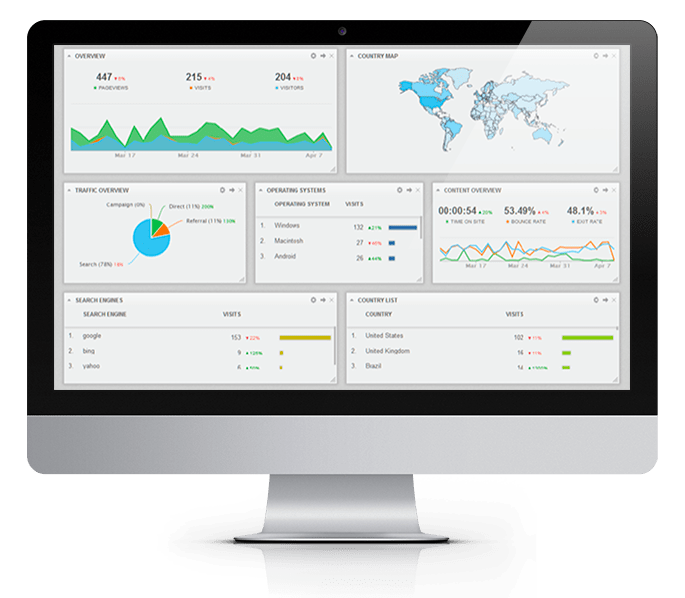 Web Analytics Dashboard: Website Overview, Country Map, Traffic Overview, Operating Systems, Content Overview, Search Engines, Country List, and more. 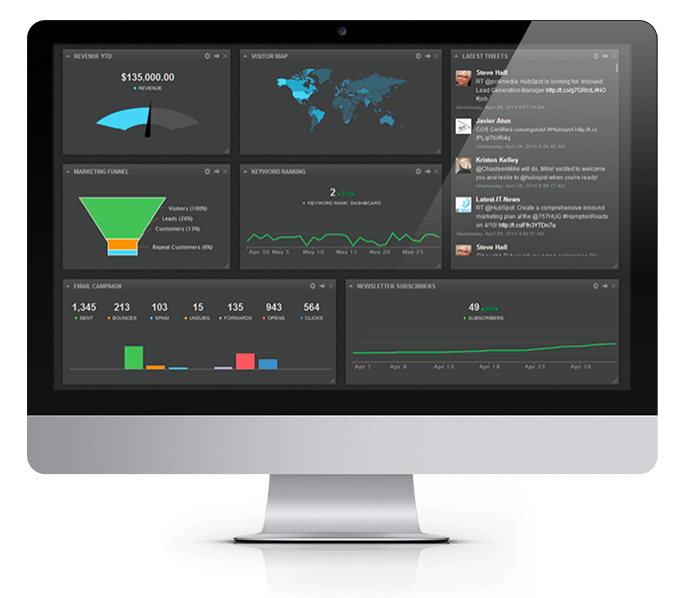 Marketing Dashboard: Revenue YTD, Marketing Funnel, E-mail campaign, Newsletter subscribers, Keyword Ranking, Latest Tweets or mentions, Performance of Specific Digital Ads, and more. Sales Dashboard: Top Selling Plans, Sales Funnel, Top Sales Reps, New Customers, Top Opportunities, Sales Goal YTD, and more. 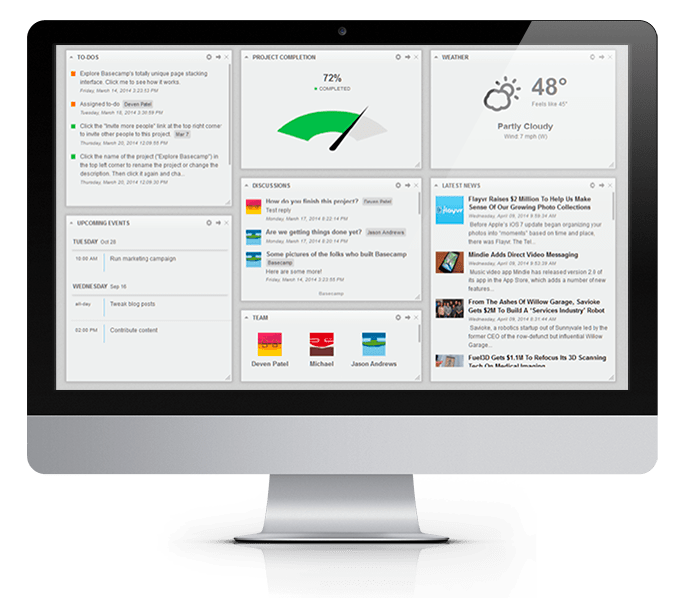 Client Dashboard: Website Visitors, Top Facebook Posts, Keyword ranking, Adwords Metrics, Mobile Visitors, and more. Project Dashboard: To-Do’s, Percent Project Completion, Discussions, Upcoming Events, and more. Unlimited Dashboards allow you to get as creative as you like, without anything to constrain the level of feedback you can provide internally and externally to your users or customers. Create public read-only Dashboards accessible by a unique URL - great for agencies ! 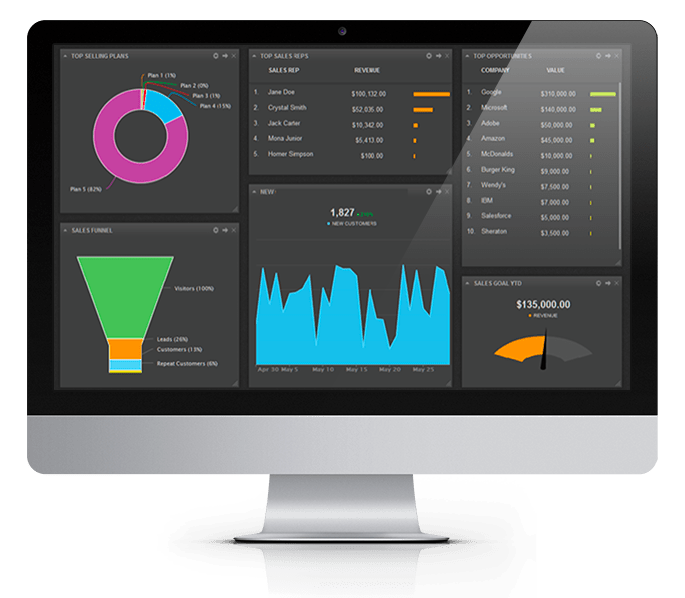 Setup dashboards to operate in ‘TV Mode’, allowing you to setup flat panel displays in portrait or landscape in your marketing or sales department and create a custom ‘Marketing Operations Center’. Enterprise customers with unique feature needs to match their customized setup. LET US HELP YOU OPTIMIZE THE WAY YOU WORK.